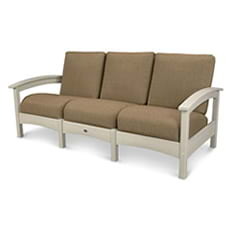 The Trex® Outdoor Furniture™ Yacht Club Deep Seating Sofa features soft pillow back cushions for the ultimate comfortable outdoor retreat. 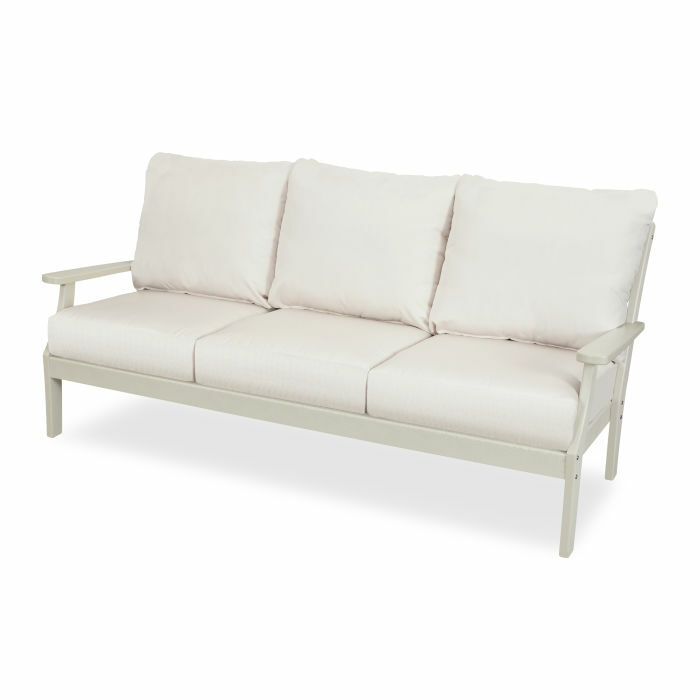 The Trex® Outdoor Furniture™ Yacht Club Deep Seating Sofa features soft pillow back cushions for the ultimate comfortable outdoor retreat. 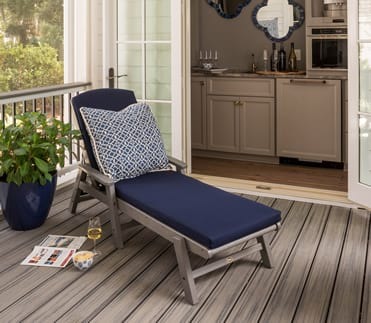 Create a space for entertaining by pairing this all-weather sofa with the rest of the Yacht Club Deep Seating Collection including a deep seating chair, settee, ottoman, and coordinating tables. 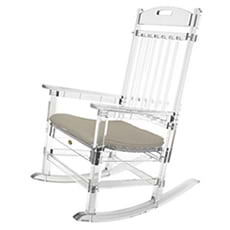 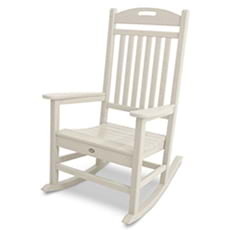 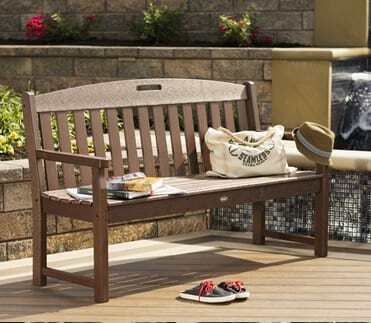 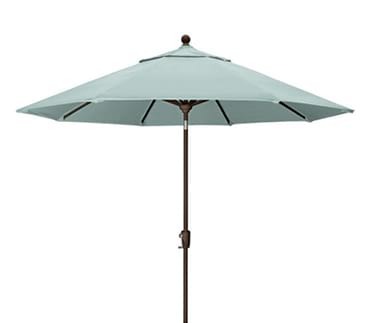 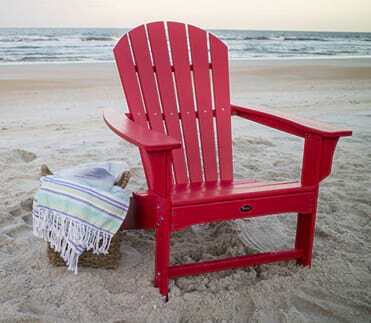 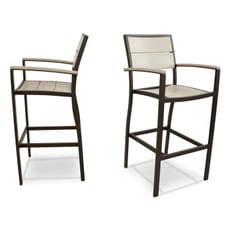 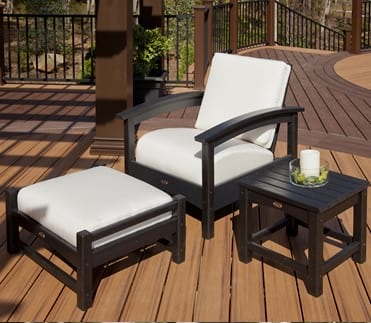 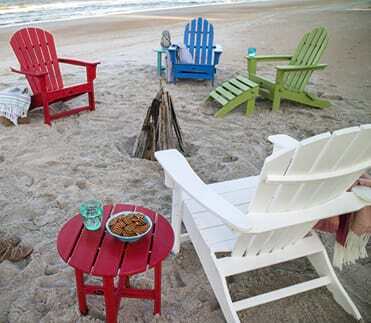 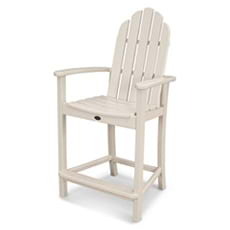 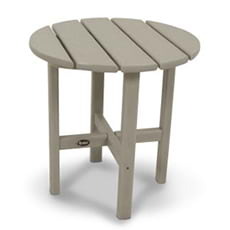 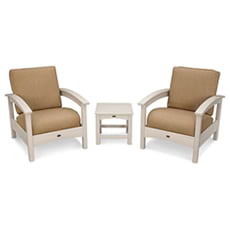 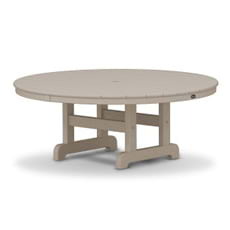 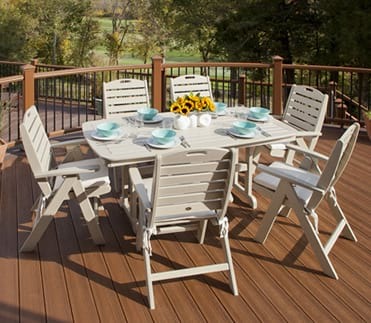 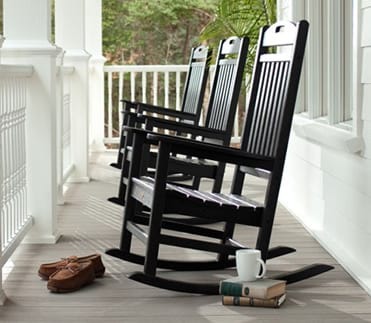 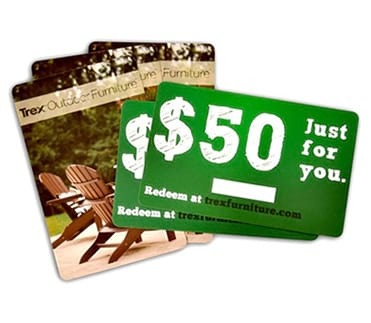 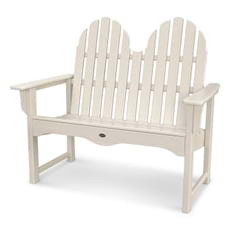 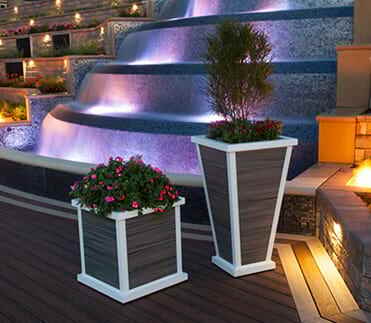 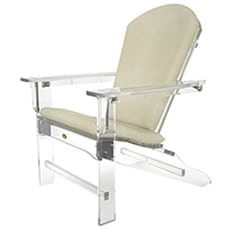 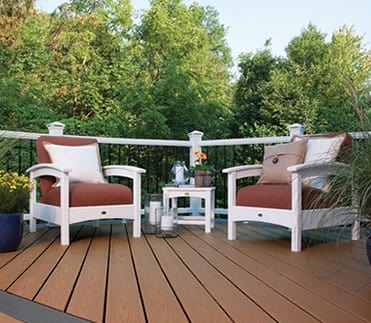 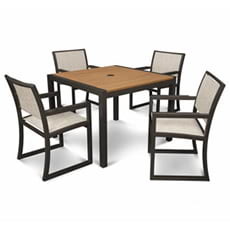 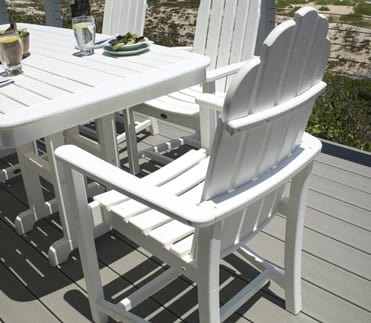 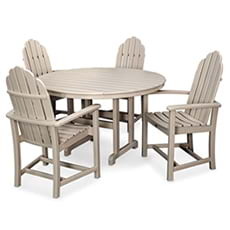 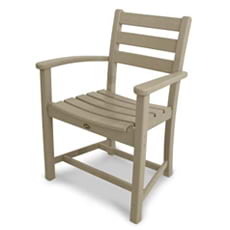 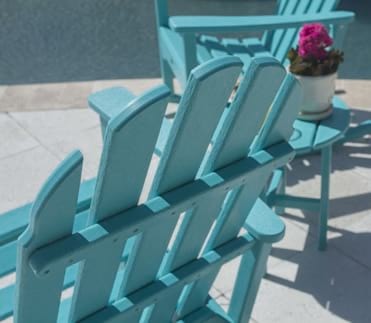 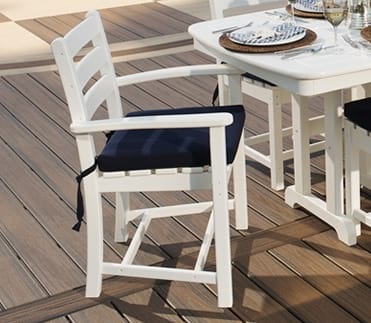 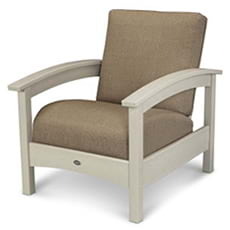 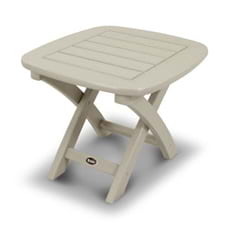 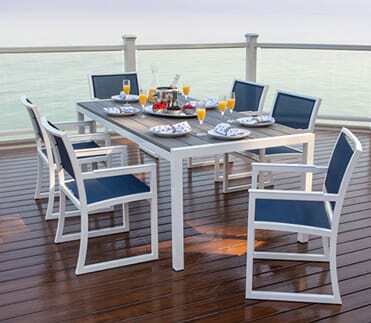 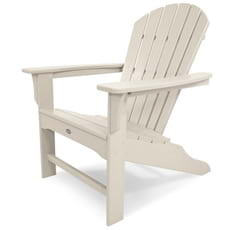 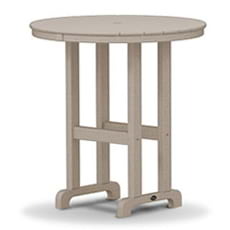 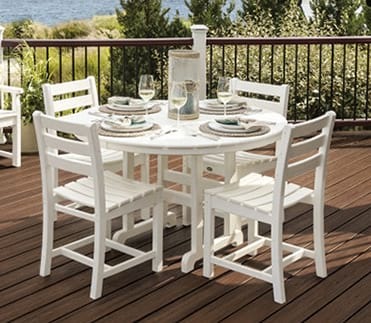 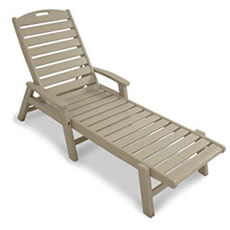 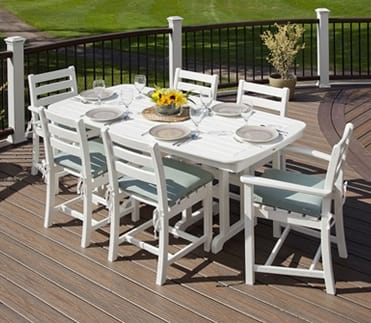 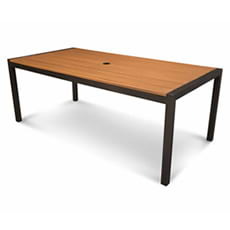 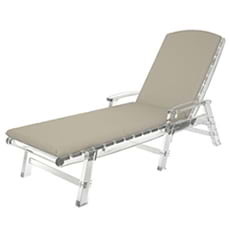 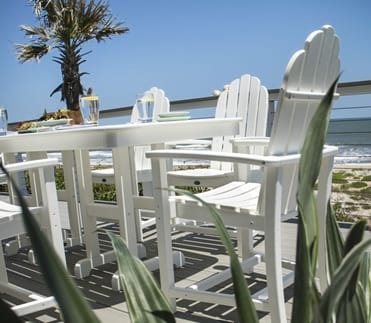 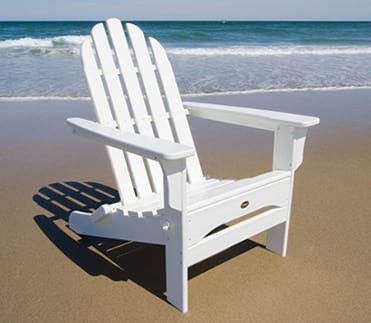 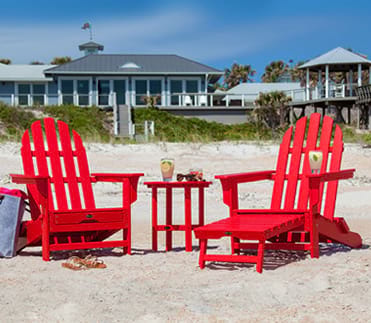 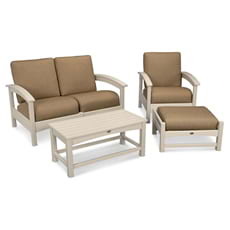 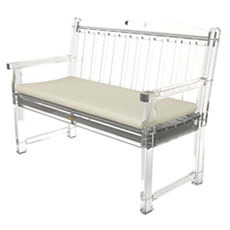 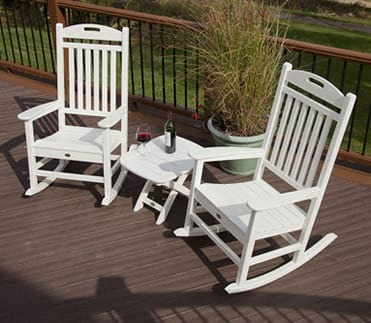 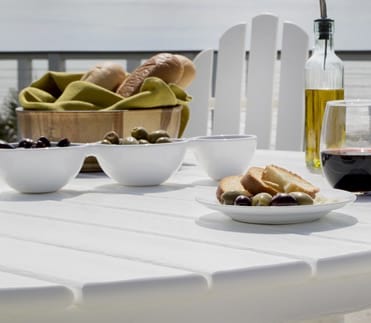 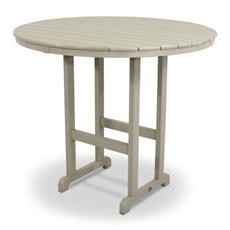 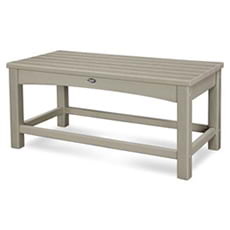 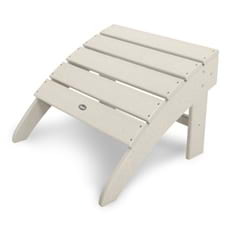 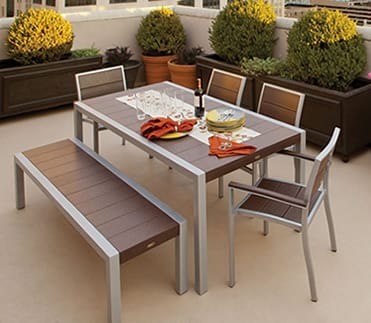 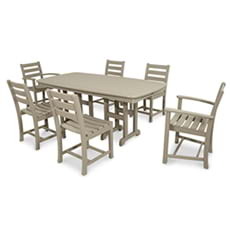 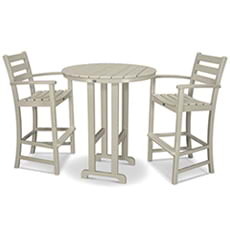 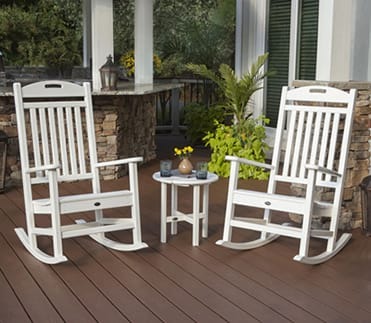 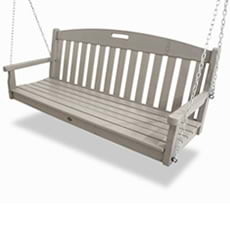 Available in a variety of fade-resistant lumber colors designed to coordinate perfectly with your Trex® deck, this chair is proudly made in the USA with a genuine POLYWOOD® lumber frame and backed by an impressive 20-year warranty.